How do you draw LIGHT? 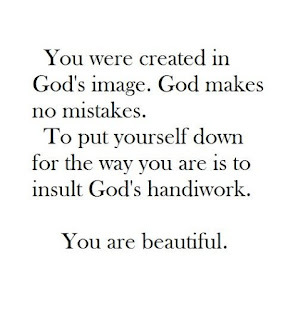 You draw it by the magnetic law of attraction. YOUR ATTENTION IS A FUNNEL. WHERE YOU DIRECT IT, THERE IMMEDIATELY BEGINS TO FLOW THE SUBSTANCE UPON WHICH YOU DIRECTED YOUR ATTENTION INTO YOUR WORLD. 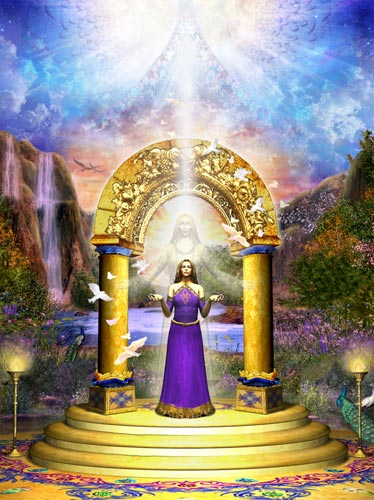 THROUGH THIS FUNNEL COMES THE ASCENDED MASTER CONSCIOUSNESS AND THE LIGHT OF GOD that never fails, or the human accumulation of the life stream upon which you fixed the beam of your attention. In order to intensify or to increase the vibratory action of your lower bodies, YOU HAVE BUT TO PUT YOUR ATTENTION UPON ANY MASTER OR YOUR OWN I AM PRESENCE, and while it is there, you will naturally charge that substance of light as mechanically as the battery of the car is charged by the charger. 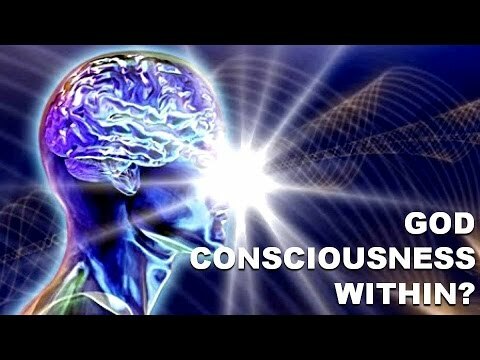 Even to lie flat on your bed and visualize that LIGHT pouring through the four lower bodies for five minutes three times a day would greatly accelerate the vibratory action of your vehicles. The more attention put on the LIGHT and the more LIGHT drawn into your vehicles, the more rapidly will they vibrate and the easier for you will it be to hold harmony, because when you vibrate beyond a certain rate, disharmony can no more register upon your flesh or bodies than a bumble bee can sit upon the propeller of one of your airplanes. It then is no longer an effort of will to have self-control, but you are so rapidly vibrating in thought and feeling that the human vibratory action ceases to be. Printz, Thomas. 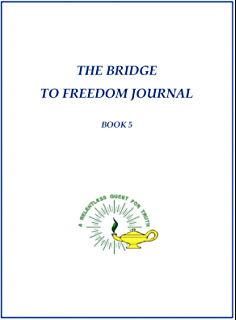 The Bridge to Freedom Journal, Book 5 (Kindle Locations 1154-1165). Ascended Master Teaching Foundation. Kindle Edition. So, it would behoove us to be ever mindful of where we are putting our attention. Especially in today’s time, where there is every distraction imaginable to pull our attention into frivolous pursuits. And yet, for those that have the desire to be of service and comfort to the whole of the planet, focusing our attention on those that are “beings of light” is what we should be doing. Including our own I AM Presence, or Electronic Body as it is also referred to in these teachings. By the level of the Christ Body and the I AM Presence/Electronic Body all function from the Oneness. So, whichever we keep our focused attention on will lead to the pureness of Divine Light. Either our own I AM Presence or any of the Ascended Host, for at this level all are functioning within the Oneness. The most significant desire that we want is to be at the stage of no longer being able to be affected by the disharmony throughout the planet. And, as stated above by the Beloved Maha Chohan, when we have brought enough light into our 4 lower vehicles there is no way that discord or disharmony may enter our existence. We have in essence transcended that realm of duality that causes us such grief. When our atomic structure has been raised in frequency to such a level, we are beyond the lower and slower energies that manifest discord and disharmony. For they have stated that these lower energies function intelligently as a “vampire” type of form. Hence the statement, that which you create goes forth from you, finds and gathers more of its kind and returns to you with more of what you have created. These “vampire” type energies keep themselves perpetuating through our discordant actions, thoughts, spoken words and even looks. They must perpetuate themselves by our feeding them with all of our senses. In short, cause and effect. Karma. 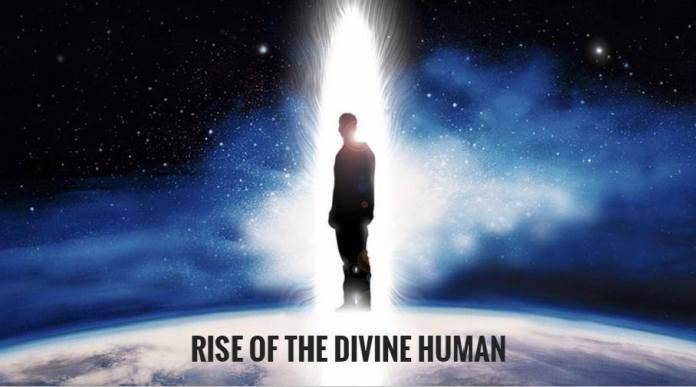 And when we keep our attention on the Beloved Ascended Host, our own Divine Electronic Presence and all of the perfection that is all over Creation, we move beyond these disharmonious frequencies. There is no way for them to stay attached or enter our frequency if it is higher and beyond there level of existence. This is why there really is no such thing as “fear.” Fear is a made-up emotion that we have been lead to believe in. However, in God’s reality those that are higher in frequency are impervious from the lower frequency energies. Thus, the statement that those from higher frequencies are aware of all Creations below them and at there own level. The higher we go in frequency the more impossible it is for lower astral or discordant energies to reach us. Therefore, there is no need to “fear” the “bad.” By our Divine nature, we already are beyond them. In order to be effected by evil or discord, we have to purposely choose to allow these disharmonious energies. We can see a figurative representation of this when we look at the Tarot cards, which were given us by the Angels. 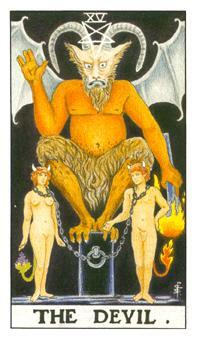 In particular the Devil tarot card. If we observe the cards depiction of those that are supposedly depicted as being “enslaved” by the devil, we see that the chains around their necks are rather loosely draped over them. This signifies that they have to accept or allow their enslavement to the devil. For in reality, the devil has no power over any Divine being. Yet another incentive for working on our light bodies now. 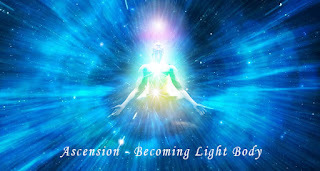 All of the Ascended Host have offered their momentum of gathered Light to all of us. They care not where they are in the Universe. For even Alpha and Omega from the Great Central Sun have told us to call on their Divine Light energy and they will respond instantly. So, no matter where they are in the Universe, they are able to assist any and all that call upon them. 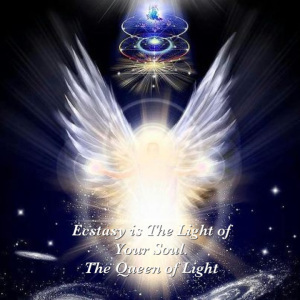 The only ones that are stunting the light-flow that our Divine brothers and sisters are giving us is our own resistance to these higher frequencies. By living in discord and allowing disharmony to rule our 4 lower bodies we invite all that we do not want. We each have to be so beyond the "illusions and limitations" of the 3rd and 4th dimensional realms that we desire only to see the true reality which is perfect, divine, harmonious, loving, wise and peaceful. When we focus on the true reality which is pure and divine, we raise our frequencies. 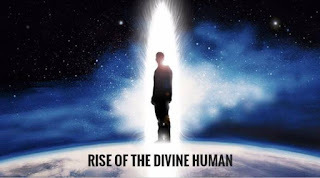 And any and all that we focus on from our Higher Selves to the Ascended Host to the Angelic Host to the Elohim and the Solar Logos; are giving us Divine Light. And they state that while we remain harmonious, this energy is flowing through us into our worlds and even helping untold others that we are not even aware of. Focus on the realm we want to be in and we will be in that realm.